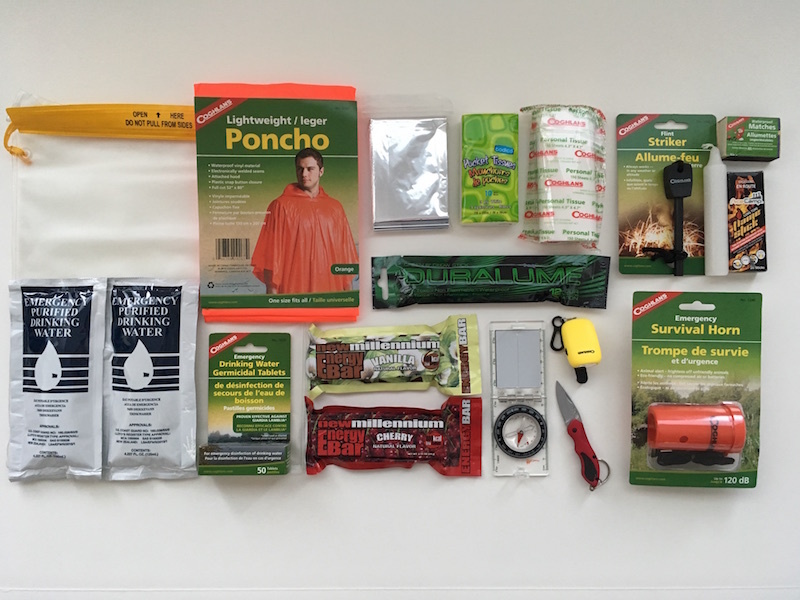 The Hikers Survival Buddy can help you stay alive if you are lost in the great outdoors. Always take survival supplies with you when hiking and always tell someone where you are going and when you will be back. Hike Safely!